What's on your hot summer list? It may include keeping fit, adventures outdoors with the family, snorkelling, swimming, taking a road trip or perhaps learning something new. Today we thought we would bring you some of our favourite summer smoothies and do something colourful and fun for you! Our kids love making smoothies and cutting, chopping, drizzling ingredients in our Vitamix and each loves their own colourful smoothie. 1. Noah loves his greens and likes experimenting with our various Incredible Hulk, Popeye and Shrek smoothie recipes. Check out this green goodness. It keeps our kids healthy and happy whilst providing their daily vitamins and minerals, which is supercharged with pure goodness for their growing bodies. 2. Oscar is a huge fan of Elmo and always requests punnets of raspberries when we go shopping, so here's his favourite raspberry smoothie. 3. 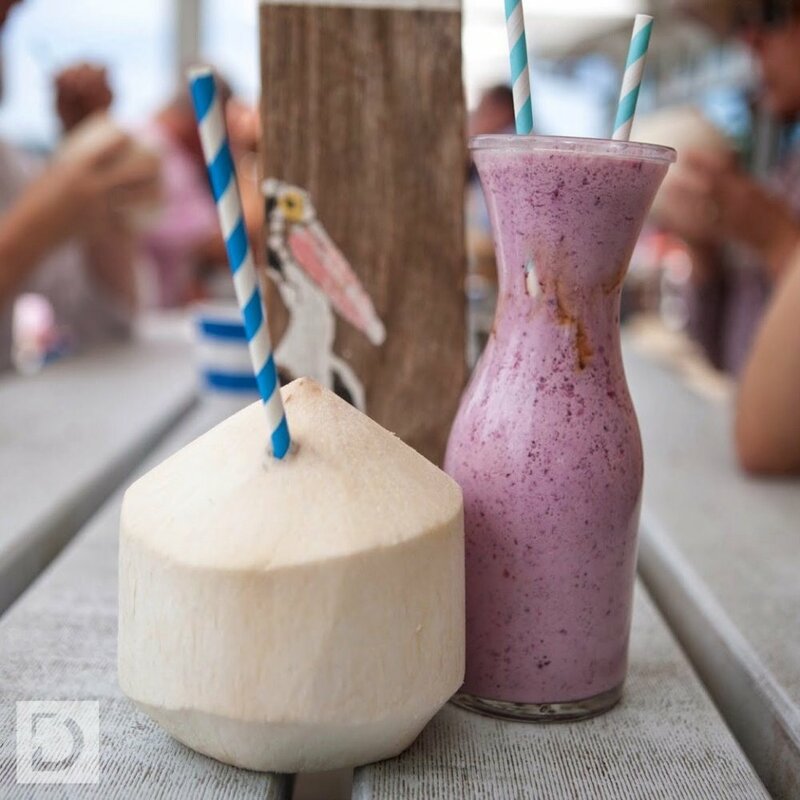 You know how much Mietta loves her berries and coconuts, right? She can't just get enough of it. 4. Zali enjoys eating bananas and she can't believe that she can make a smoothie out of it. 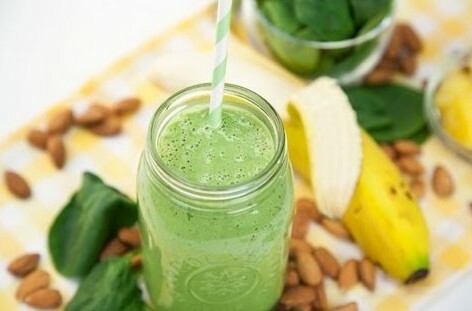 Blend the above smoothie ingredients, drink and enjoy! 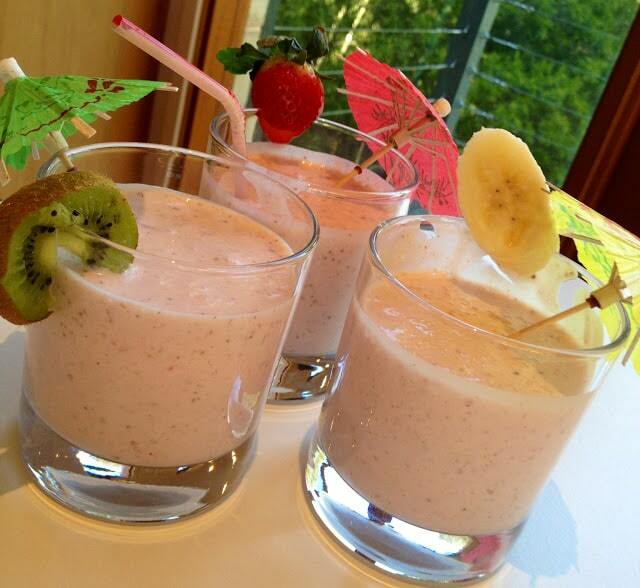 I hope you enjoy these delicious, healthy smoothies with your family and let me know what you have planned over summer?